Aoba-Japan International School is a K-12 school that is IB PYP and DP accredited. 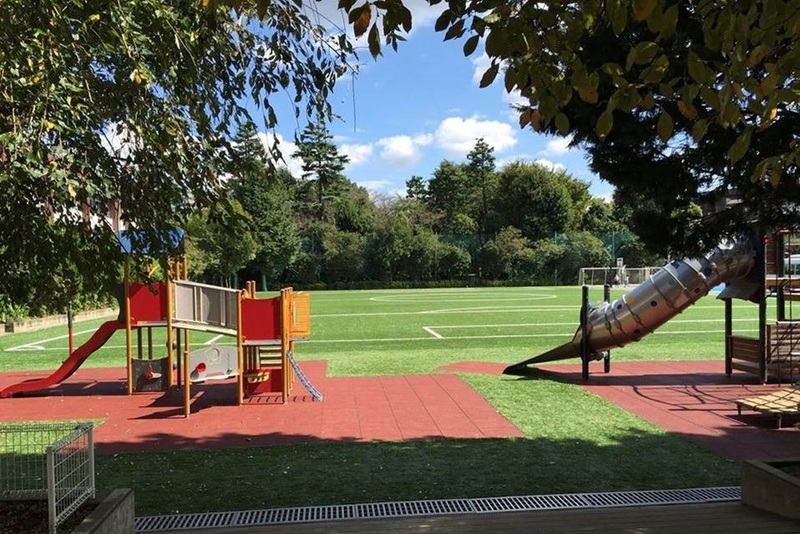 AJIS is rich in Japanese culture throughout the school, and is also proud to be a “real international school” as they are not affiliated with any country. They have students from all around the globe making for a multi-cultural atmosphere and environment, which is supported by a well-rounded, diverse, and qualified faculty, administration, and support staff. A-JIS strongly encourage the enrollment of all students from all backgrounds. They believe that a well-rounded multi-culturally diverse student body only enhances the quality of education and the experience of the students. 12 min. from Hikarigaoka Sta. 8 min. from Daikanyama Sta.